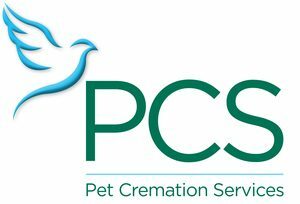 Pet Cremation Services (PCS) has built a strong reputation amongst veterinarians and is known for pioneering individual cremations for domestic animals in a market where historically mass cremation was the default option. August Equity’s investment in PCS builds on considerable knowledge of the animal health sector gained through investments in IVC, Origin and VetPartners. The PCS management team has successfully grown the business both organically and through acquisitions and are always happy to discuss the potential of any crematorium owner looking to join our expanding network and share in our success. 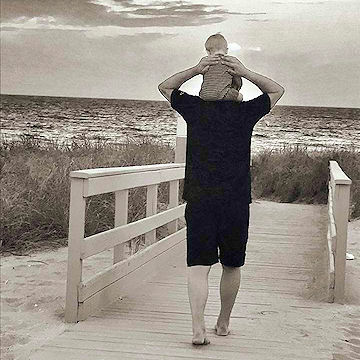 I understand that that not one size fits all and that you as an owner will have different aspirations. It is with that in mind that we are offering very flexible options to support owners in realising their aspirations for both themselves and their loyal emploees, wheather selling the whole of the business and continuing to work there or leaving. You can contact me in absolute confidence should you wish to explore the opportunities of your business, contact me on 01604 740220 or use the contact form.